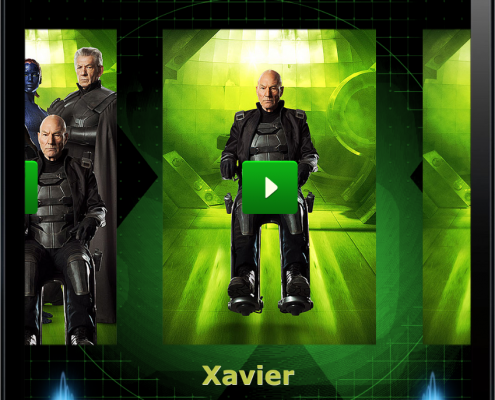 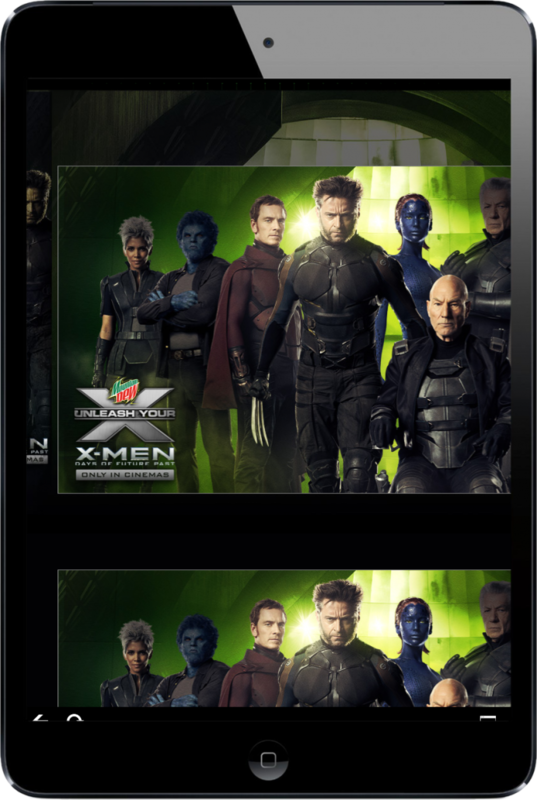 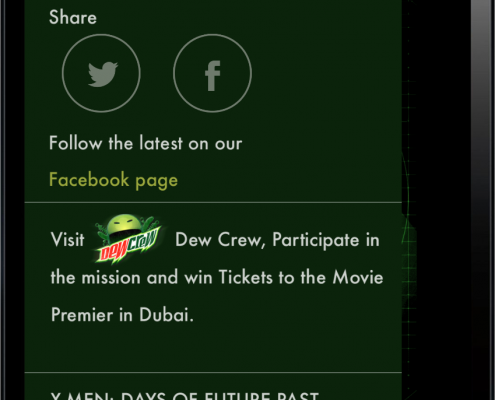 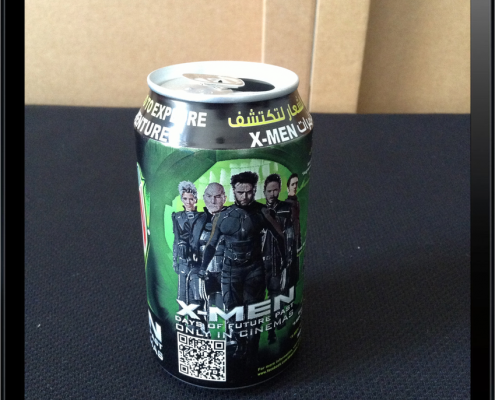 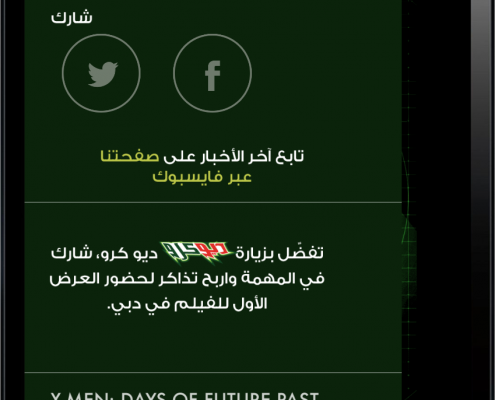 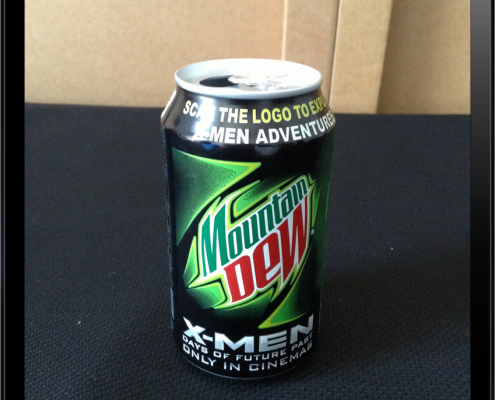 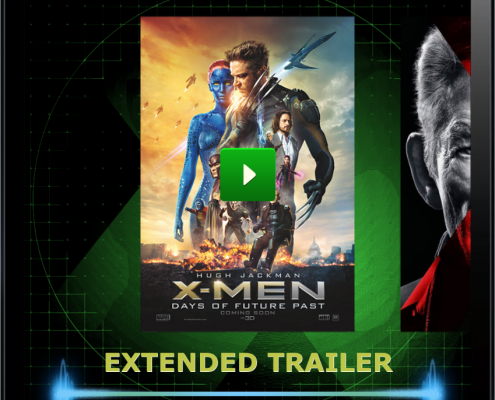 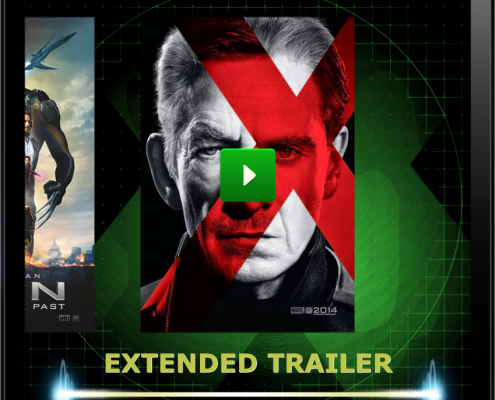 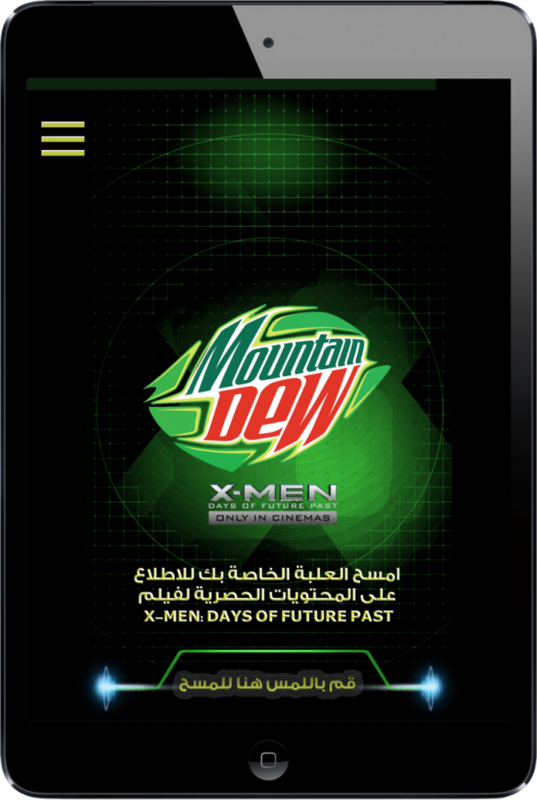 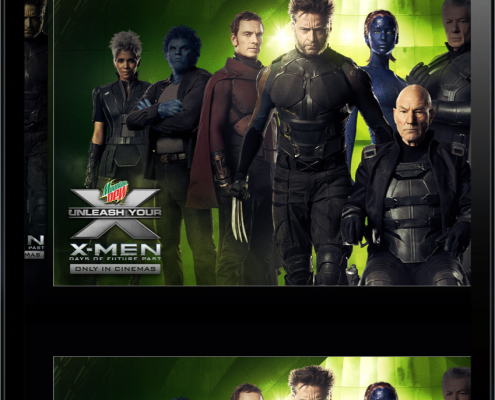 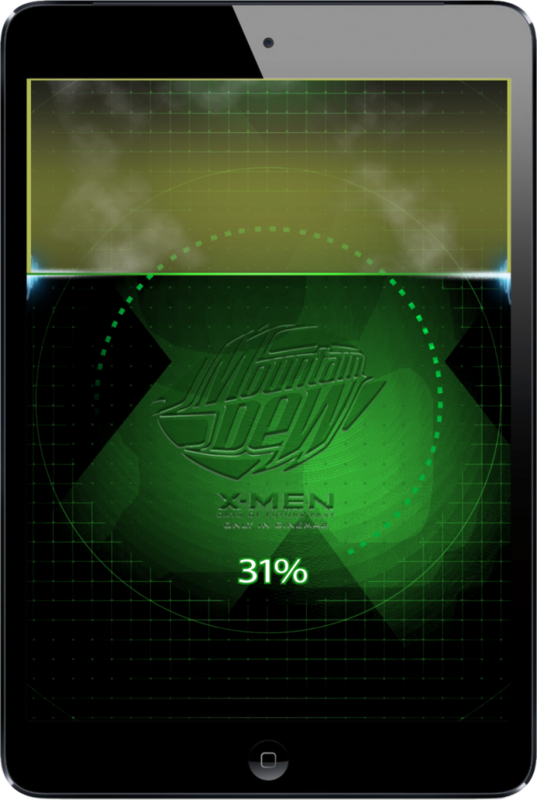 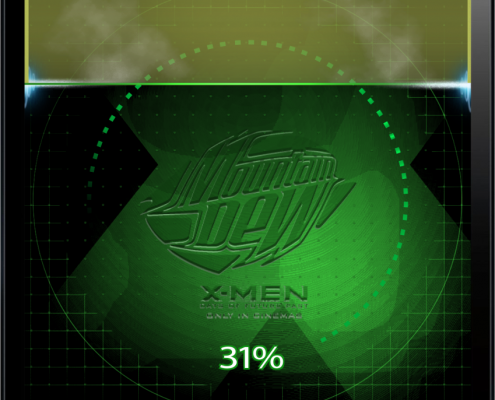 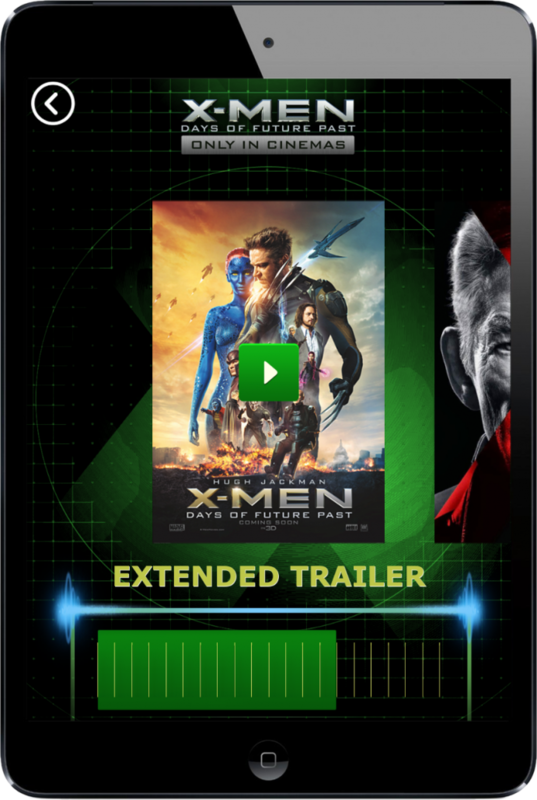 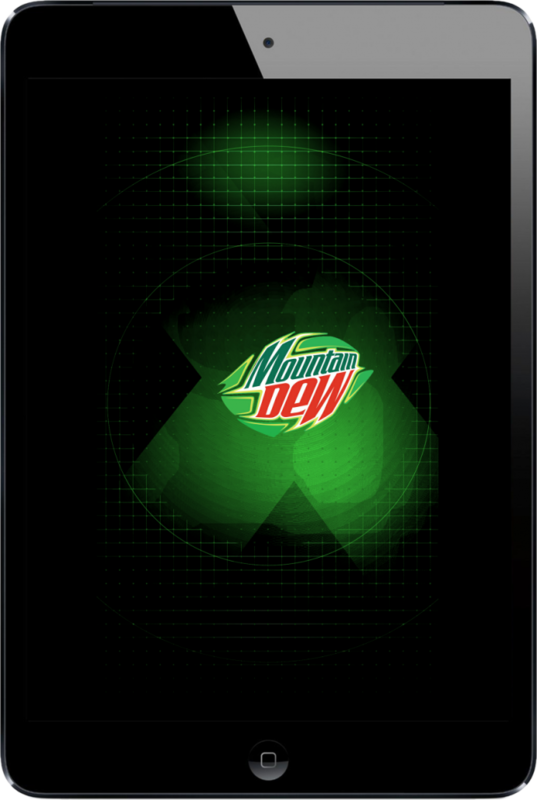 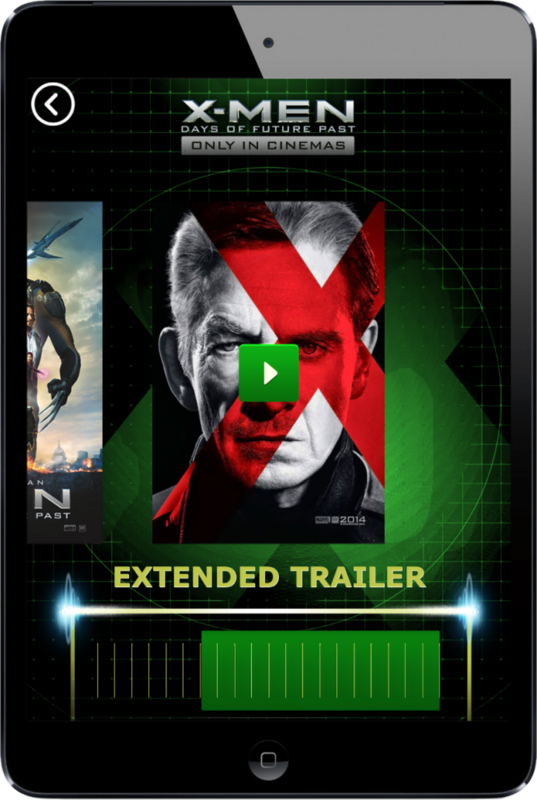 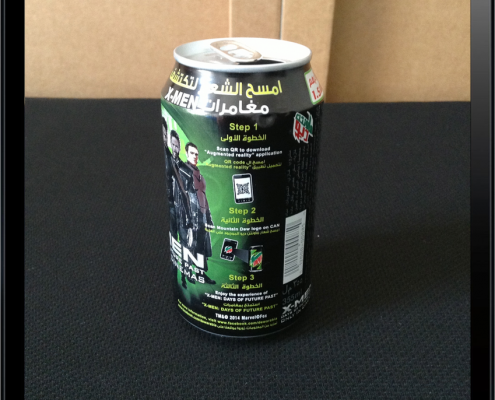 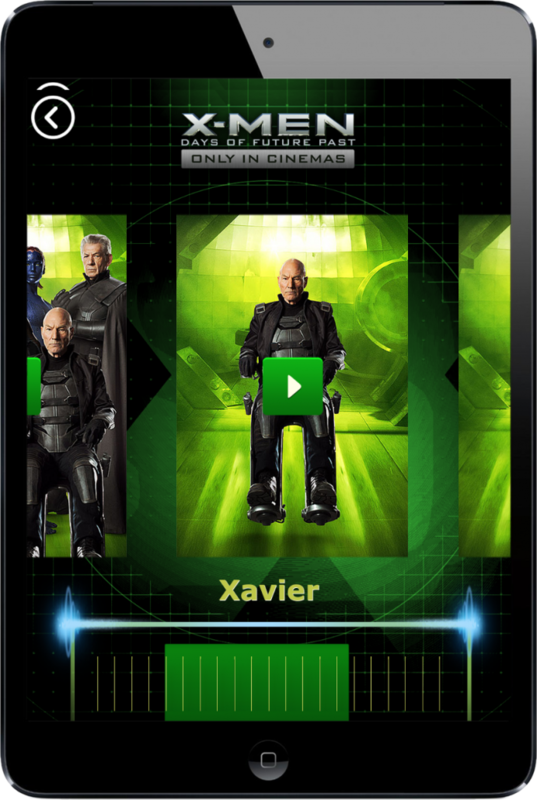 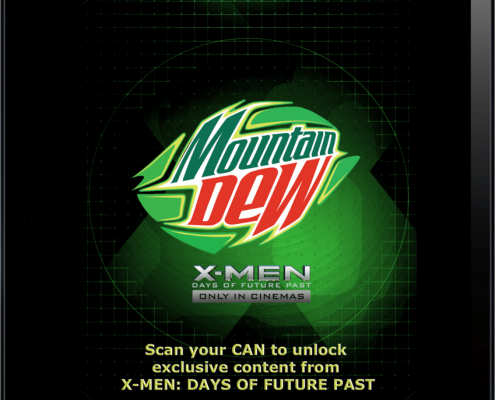 Mountain Dew’s worldwide sponsorship of the new X-men movie was accompanied by an Augmented Reality app - MDew Scan – developed by ARworks based on the creative idea of BBDO/Impact Proximity ME. 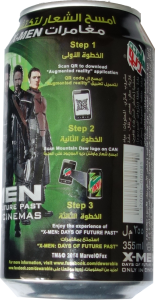 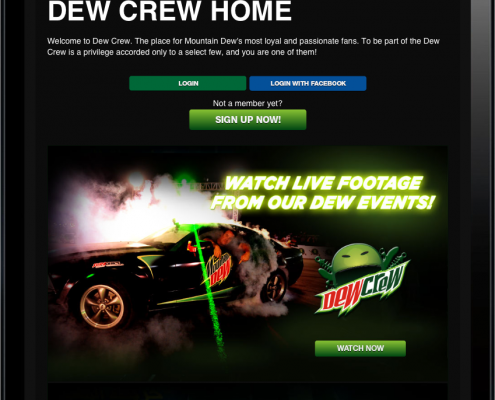 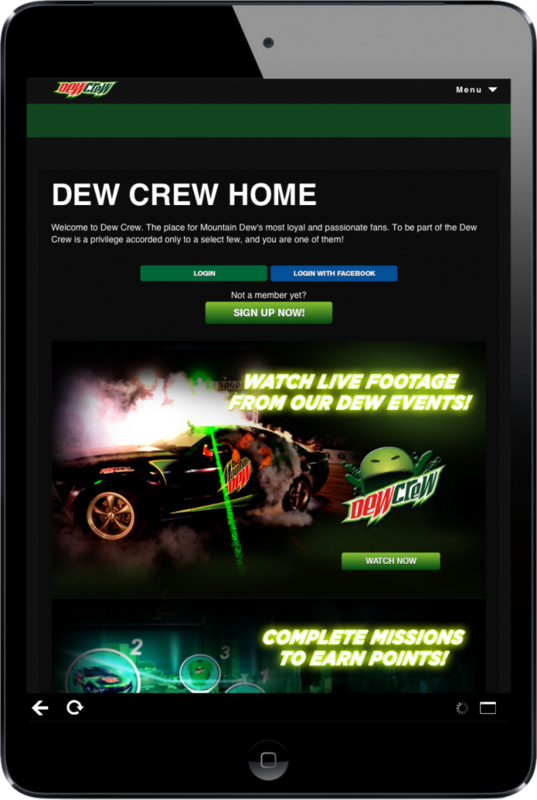 The app creates a strong, direct link between the product, the Mountain Dew can itself and the movie not possible with other marketing channels. 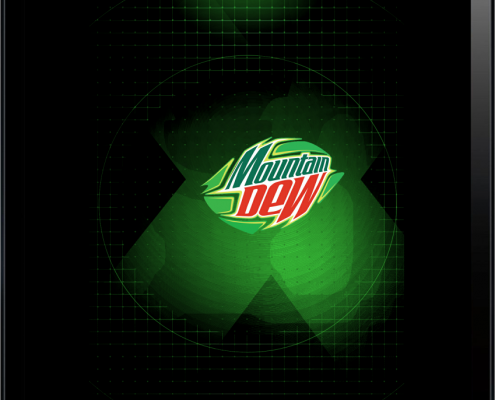 After the launch of the app, it asks the user to scan the Mountain Dew logo on the can – and helps this by placing a semi transparent drawing of the can on the screen. 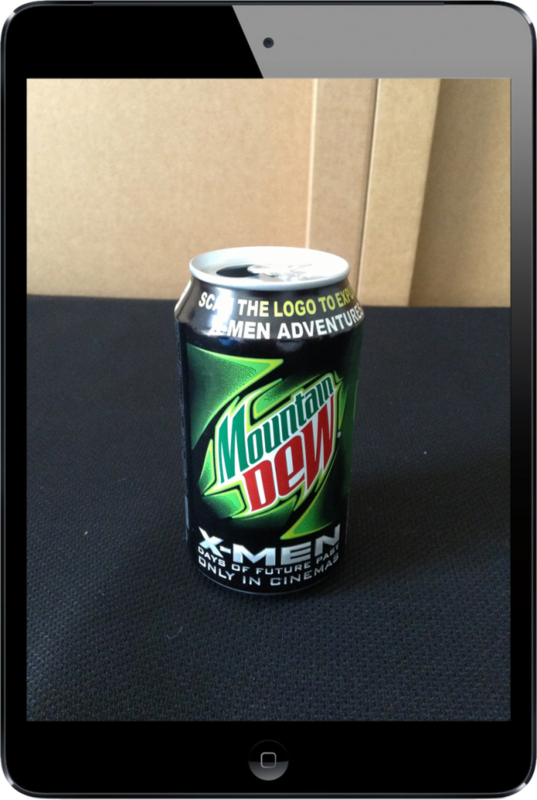 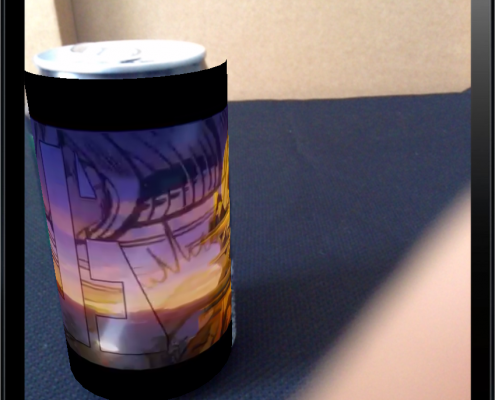 When the app recognises the can – it opens up its multimedia content linked to the movie. 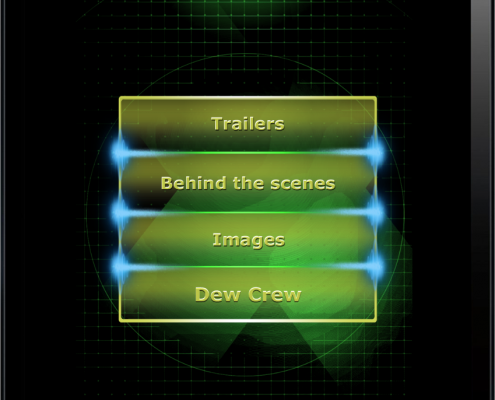 Now, users can watch exclusive teaser videos or unique backstage photos and share their impression with their friends on Facebook or Twitter. The hidden content and the app is communicated on the can itself and on other POS materials – this is key to reach the highest download numbers possible. 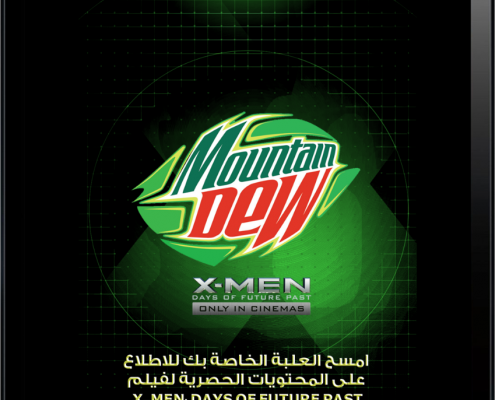 The app result an even stronger motivation to buy the product in Saud-Arabia- since there are no cinemas in the country. 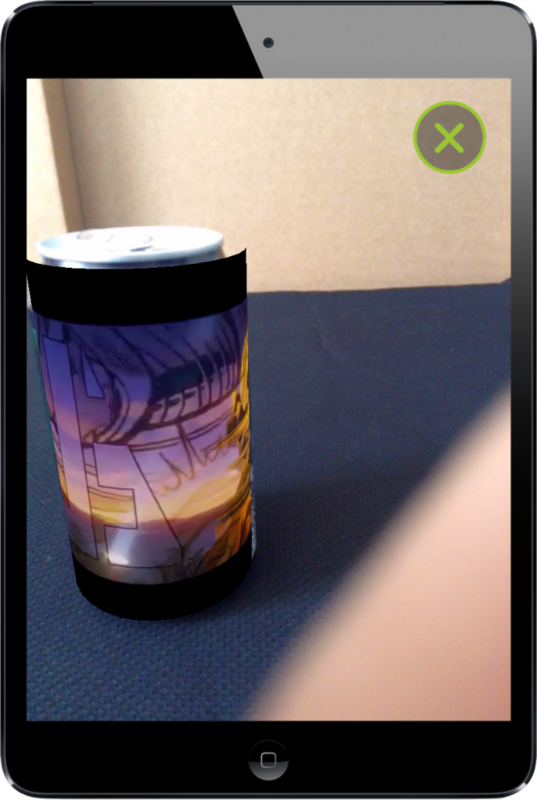 This app is a perfect example on how to use apps and augmented reality to connect your product to any topic/theme you’re sponsoring – consequently maximising the return of your investment on the sponsorship.